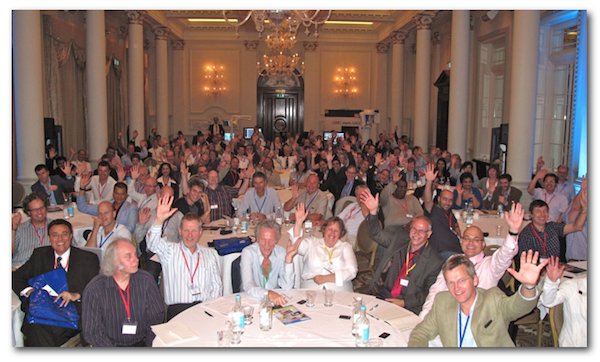 Thank you to those who attended the London CEREC Symposium. It was great sharing our CEREC bond. 4.0 is a new crest for clinical CAD/CAM excitement. 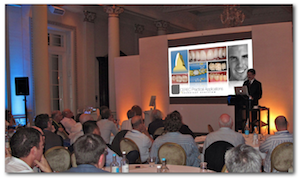 It was a privilege to have the opportunity to share my CAD/CAM clinical journey and the systems /techniques that provide predictable results.